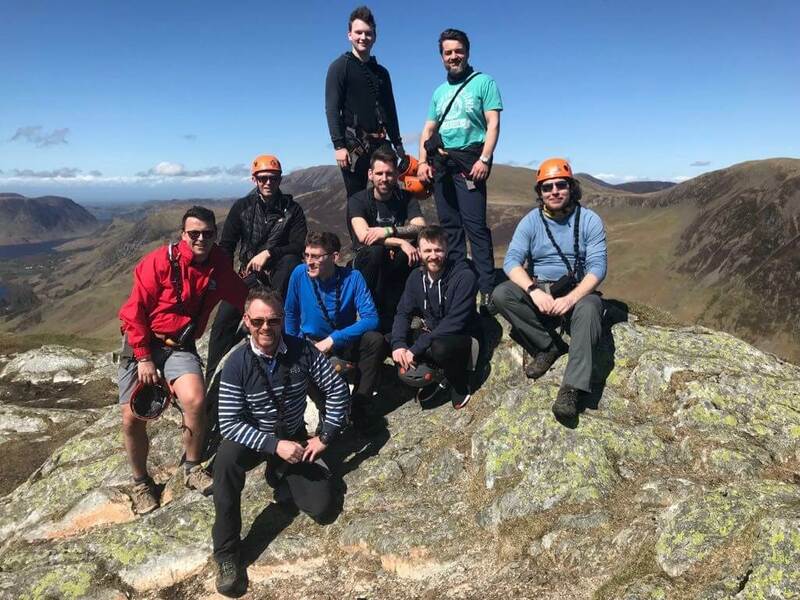 AG took part in ‘the original and best Via Ferrata in the UK’ on Friday 20th April. 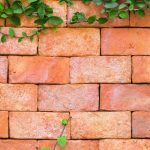 It was decided that this month’s social event was going to be a challenge… and that it was! 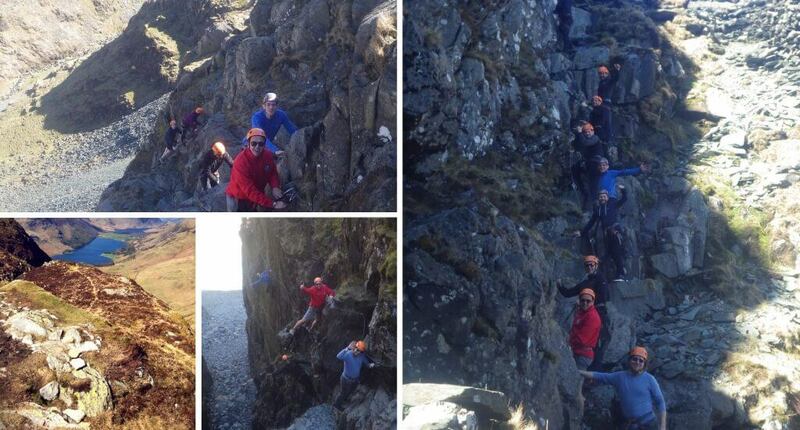 We managed to form a team of 9 to take on the award-winning Via Ferrata at Honister Slate Mine. After a drive up the M6, we arrived at Honister situated in the middle of the beautiful Lake District. We were greeted with a bacon sandwich and a hot drink on arrival, with the added bonus of an RAF fly-past as two Hawk jets flew over-head and performed a barrel-roll on a training run through the valley! After a safety briefing by our two guides who would be with us for the afternoon, we were kitted out with our safety harnesses and helmets before jumping on a bus which ferried us half way up the mountain to the starting point. We opted to do the “Classic” course rather than the “Xtreme” which we agreed was a little too daunting! The climb uses the original miners track which you scramble across; each section a little different, clinging to the mountain on metal bars that are secured into the rock and replicating what the minors would have once done… whilst trying not to look down at the 1,000ft drop of Honister Pass below! The challenge concludes with a lung-busting walk to the top of the fell known as “Black Star”, which was definitely worth the effort. Views of Buttermere water straight ahead and Scafell Pike to the South. 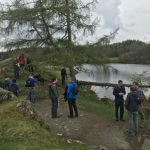 The weather was glorious the whole time and we enjoyed a leisurely walk down the mountain back to Honister Slate Mine, before a swift pint at The Riverside Bar in Rosthwaite to discuss what a great day we had.